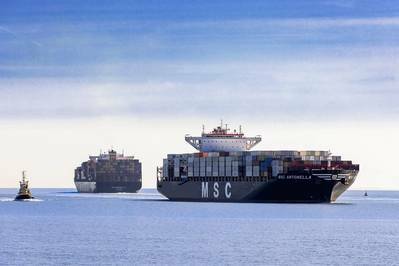 Swiss-headquartered MSC expects to pay over $2 billion a year in fuel costs due to tougher global marine fuel rules and will introduce a bunker charge next year to recoup expenses, the world's number two container line said. UN agency the International Maritime Organization (IMO) will prohibit ships from using fuels with sulphur content above 0.5 percent from Jan. 1, 2020, compared with 3.5 percent today, unless they are equipped with exhaust gas cleaning systems, known as scrubbers, to clean up sulphur emissions. "MSC has estimated that the cost of the various changes we are making to our fleet and its fuel supply is in excess of two billion dollars (USD) per year. We have already had to start incurring these costs to be ready for 2020," the group said in a Dec. 1 note. MSC said it would levy a bunker recovery charge from Jan. 1, 2019 "as a result of the regulatory changes we all support". "Clearly, MSC will need to use a large amount of low-sulphur fuels to propel the fleet, in order to meet the 2020 low-sulphur cap," the spokesman said. 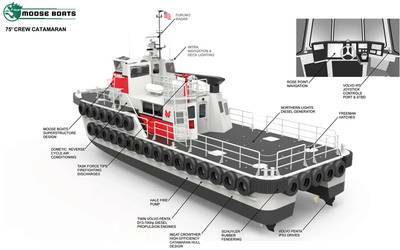 "At the same time, a significant portion of MSC’s owned ships will be equipped with exhaust gas cleaning systems. For a shipping line of our size, with a global network, it makes sense to have a combination of these solutions." In September, Denmark's Maersk Line - the world's number one container shipping carrier - said it would introduce a new bunker adjustment factor surcharge from Jan. 1 2019. Maersk has said it expected extra fuel costs of at least $2 billion annually.